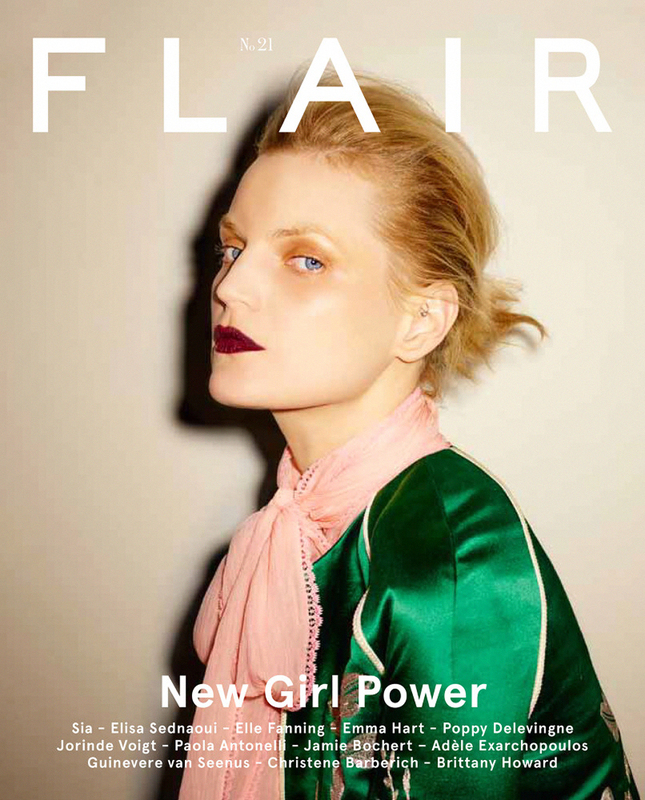 guinevere van seenus, frankie rayder, angel rutledge, jamie bochert and willow hand by ezra petronio for flair #21 spring / summer 2016 | visual optimism; fashion editorials, shows, campaigns & more! Agree ^^ also, why only cool white models? and by cool i mean "cool"
Bochert.......face like a horse. Why make a racial issue of this? If these models were all black and a white person commented "why no white girls?" That would be considered racist..